Your smile is your most personal and expressive feature. It can portray your entire personality and friendliness instantly to all those around you. A simple, safe and effective teeth whitening treatment can rejuvenate your smile and increase your confidence, personally and professionally. Tooth whitening has become very popular in recent years and can be achieved through either take home or in-chair systems. 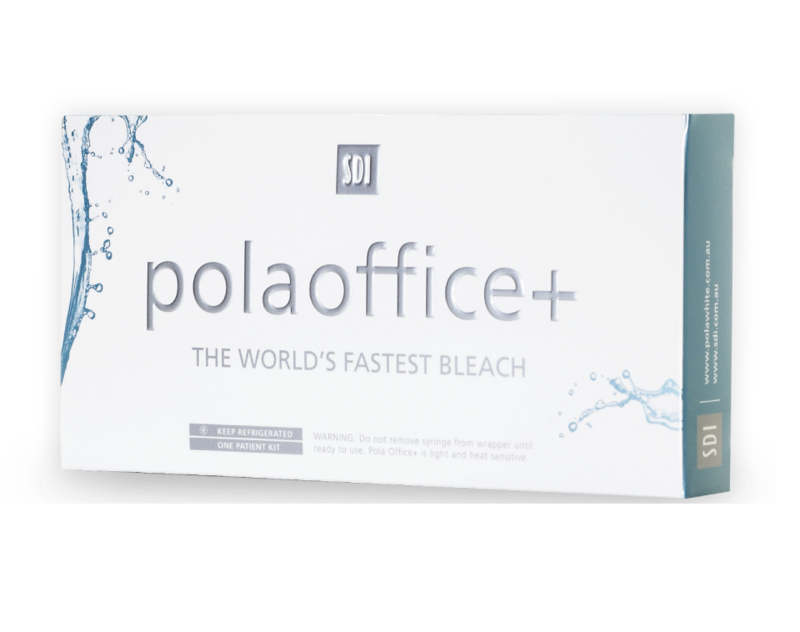 At Dental One we provide a take home teeth whitening solution provided by POLA. When you come in for your appointment we will take impressions and make a tray that fits your teeth. You can then use the whitening solution (either Day or Night) to whiten your teeth. Individual results do vary and maintenance usually needs to be repeated on an annual basis to maintain optimal results. Please note: Before undergoing any tooth whitening treatment, your oral hygiene and dental health needs to be assessed to ensure you are suitable and optimum results can be achieved. You must have had a check-up and professional dental clean in the last 12 months or you will be required to have one prior to commencing any whitening treatment.